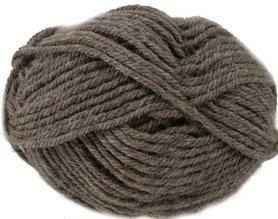 Twilleys Freedom Alfresco Aran is a soft and characterful knitting yarn in earthy tones and has a machine washable (30') blend of 80% merino wool and 20% superfine alpaca. Twilleys Freedom Afresco Aran knits to a standard aran tension of 19st to 24 rows over 10cm on 4.5mm needles. 50g , 72m and 78yds per ball. 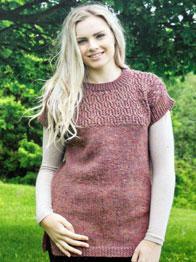 Twilleys Alfresco Aran 106, Mole in dark grey mix. 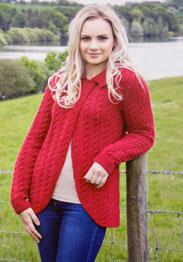 a soft and characterful blend of 80% wool and 20% Alpaca. 72m per 50g ball. 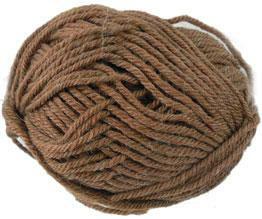 Twilleys Alfresco Aran 103, Kestrel in cinnamon brown, a soft and characterful blend of 80% wool and 20% Alpaca. 72m per 50g ball. 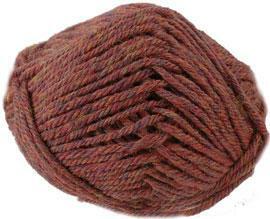 Twilleys Alfresco Aran 104, Meadow Clover in russet mix,a soft and characterful blend of 80% wool and 20% Alpaca. 72m per 50g ball. 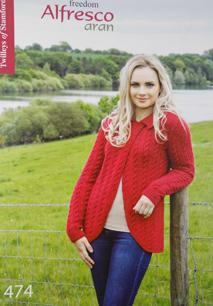 Twilleys Alfresco Aran 105, Hips and Haws in a berry red. 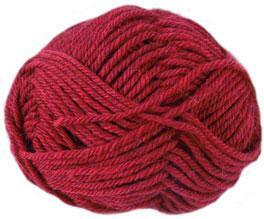 a soft and characterful blend of 80% wool and 20% Alpaca. 72m per 50g ball.